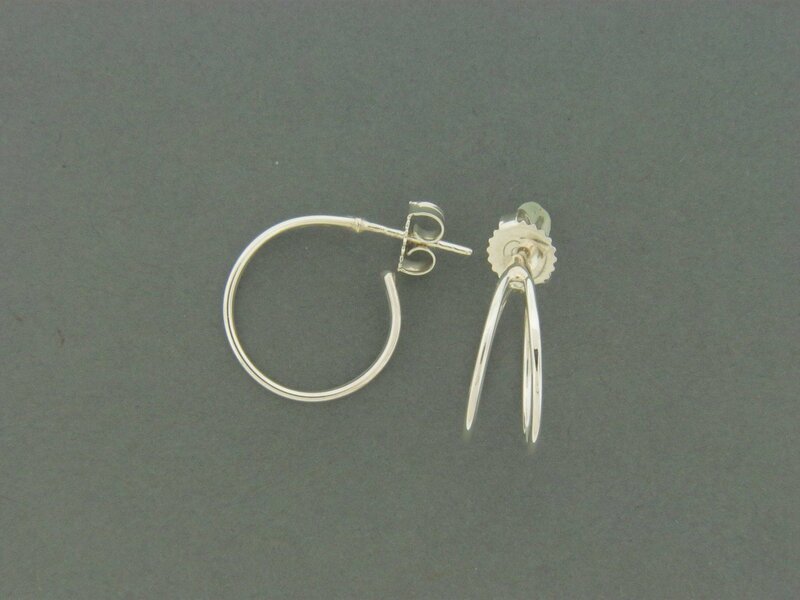 Handcrafted sterling silver .925 double wire hoop post earrings. Approximate size is a little smaller than a dime. Post and ear nut are also sterling silver.